Come dance to great bands and support the youth of the Balkan Music and Dance community in the US! 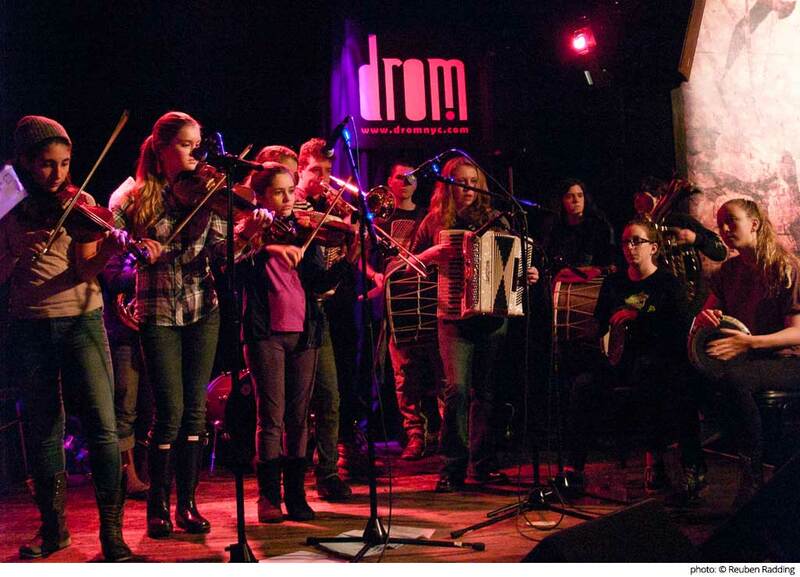 This is the event’s second year as a benefit for the Čoček Nation Youth Scholarship to the annual Iroquois Springs Balkan Music and Dance Workshop. Last year we made enough for 2 half-scholarships—this year, let’s make sure we have at least enough to provide that again! This event runs till 9, after which the incredible trumpeter Ibrahim Maalouf plays and then the infamous NY Gypsy All-Stars, so make it a fantastic evening at DROM! $10 dollars at the door ($5 with goldenfest wristband) BUT this is a benefit for a scholarship funds so please consider making additional donations. Can’t make it or prefer this method: DONATE HERE.